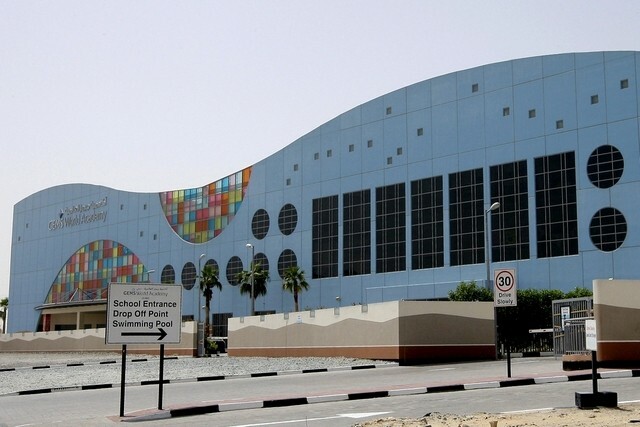 Problems with leaky buildings and poor energy use in the UAE are partly caused by climate and a desire for signature buildings, but performance is gradually improving as building codes become more rigorous, experts say. 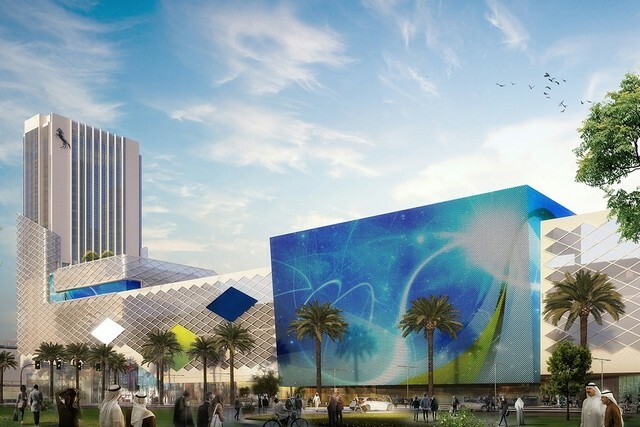 Stanhope promises that the AHMM-designed building will include many other facilities including a gym, residents’ lounge with private screening room, private courtyard, gardens and a rooftop restaurant. 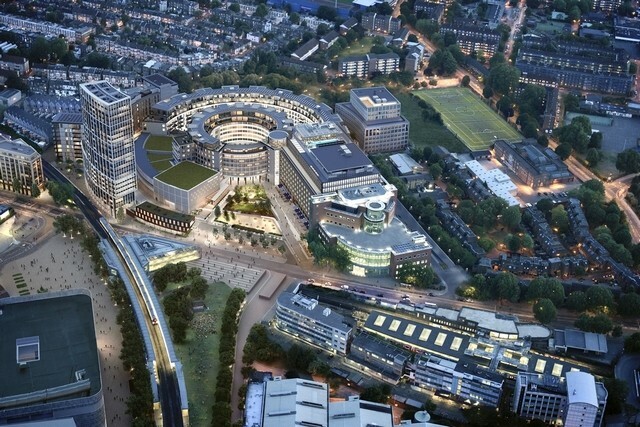 And the building is located opposite Westfield London, Eur­ope’s largest shopping mall. 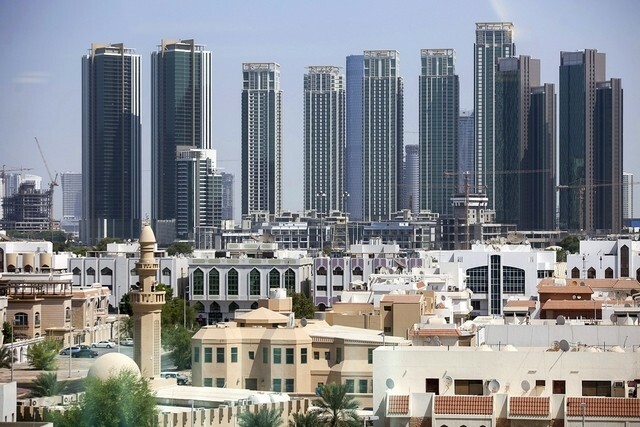 Housing rents in Abu Dhabi fell 2 per cent in the three months to the end of July as the global fall in oil prices continued to bite. 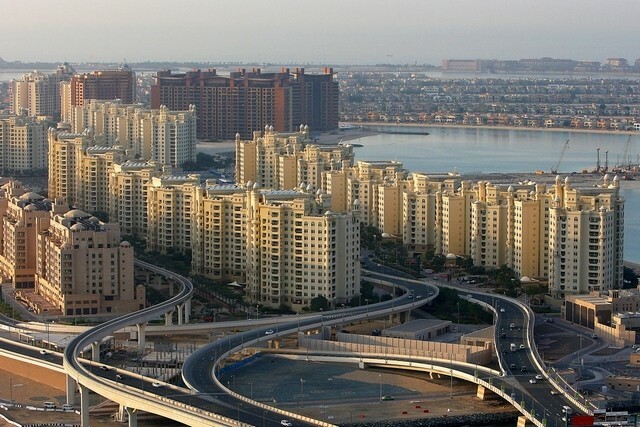 According to new figures from the property data company Reidin, average rents fell 0.61 per cent in the month of July. 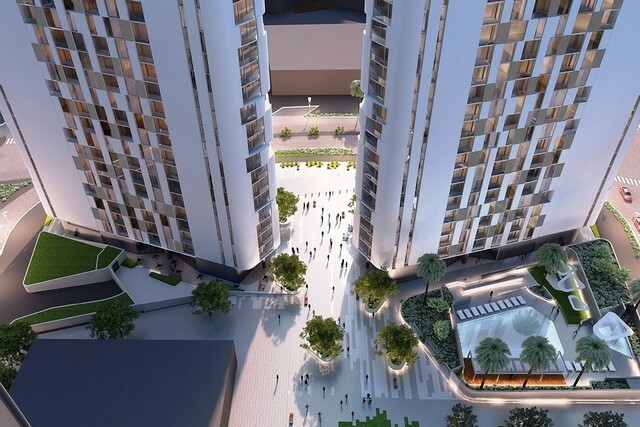 Damac has awarded a £200 million (Dh968m) contract to Australia’s Lendlease to build its Aykon London One tower amid a frenzy of high rise construction in central London. 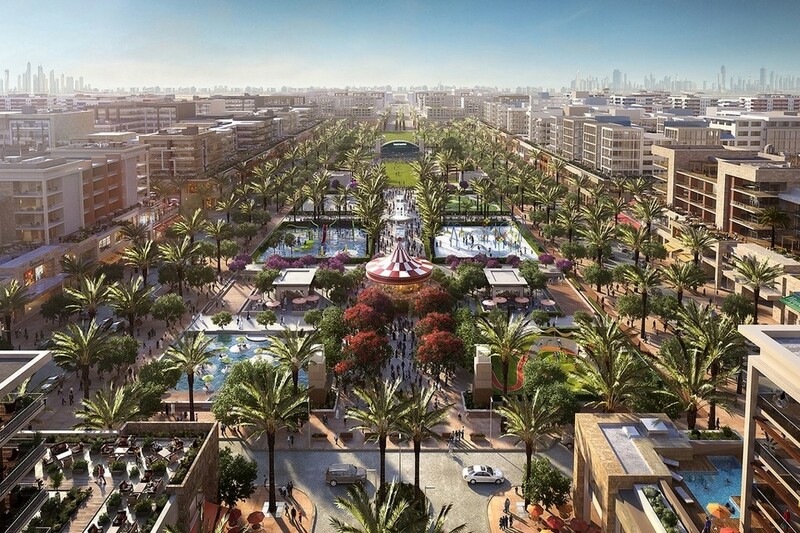 Nakheel has repaid a Dh4.4 billion Islamic bond as the developer emerges from a five-year financial restructuring. 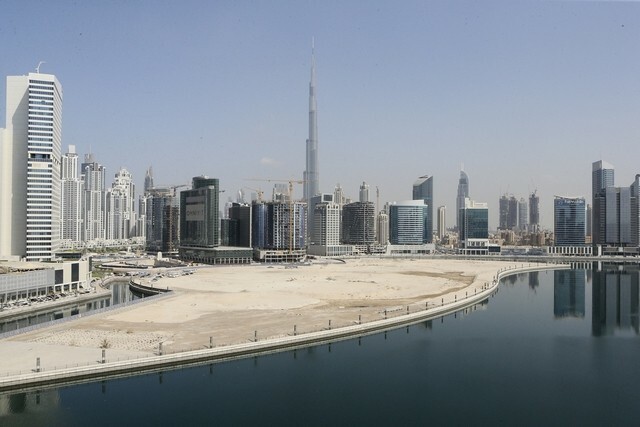 The company behind Dubai’s palm-shaped islands said the final trade creditor sukuk payment this week marked the end of a process that began in August 2011. 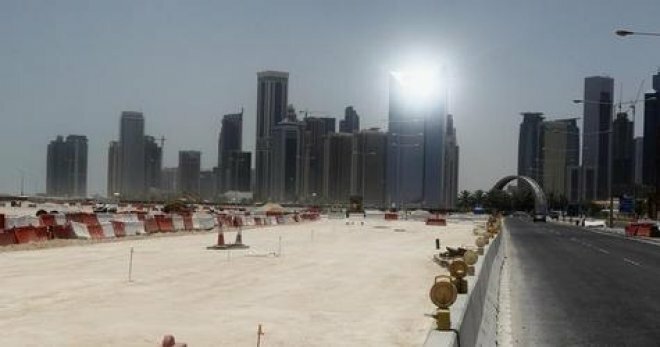 About "270 or more" building projects across Dubai have witnessed delays to handover as authorities have become much stricter in ensuring that cladding systems meet building and fire-safety standards, according to experts. 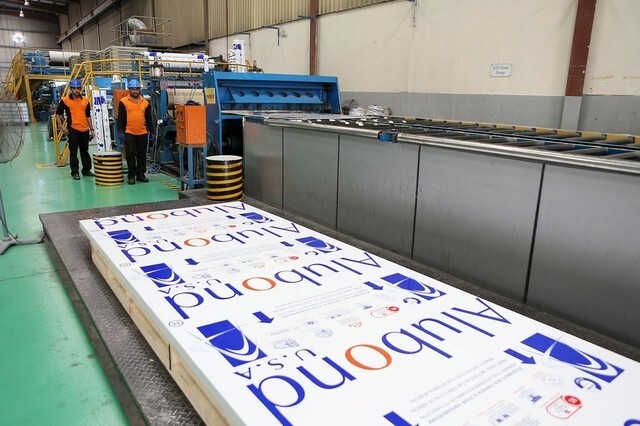 A race between two Indian tycoons in the UAE to open the country’s first factory capable of producing A2-standard fire-resistant panels looks to have been won by Danube Group’s Rizwan Sajan. 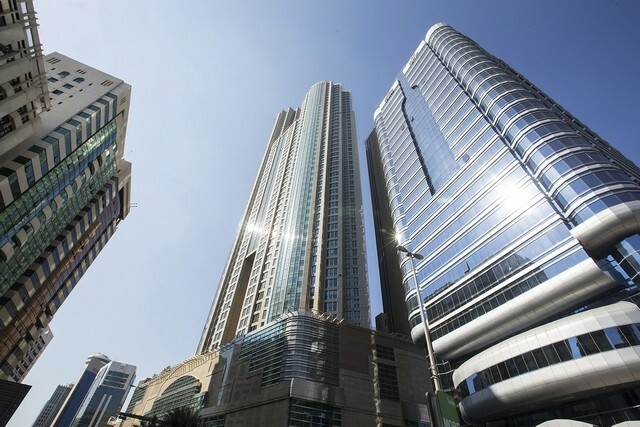 Demand for office space in Dubai has fallen over the past six months in the wake of the oil price rout and the economic slowdown elsewhere in the Arabian Gulf that dampened the need for commercial space, Cluttons said in a report. 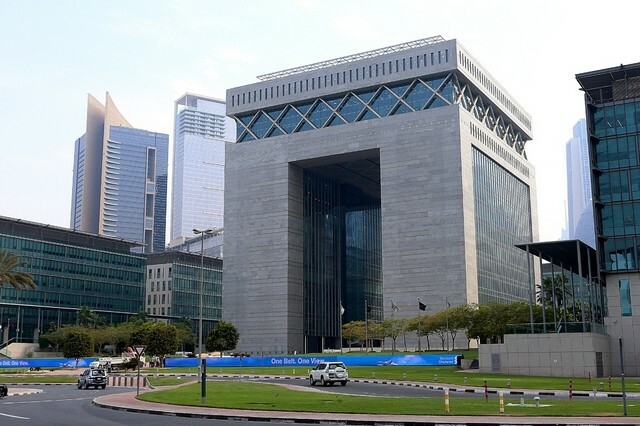 Rental income from the ­Dubai offices, shops and schools owned by Emirates Reit jumped by more than 25 per cent in the second quarter of the year as occupancy levels rose despite a slowing commercial property market. 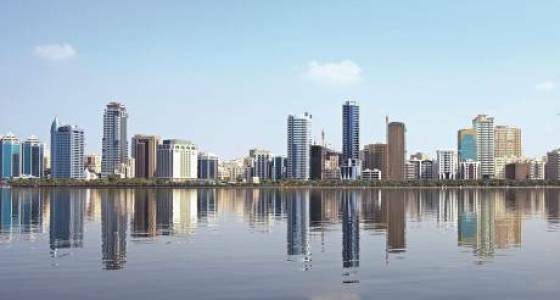 Company reorganisation and staff costs ate into first half profits at Abu Dhabi-based property developer Manazel Real Estate. 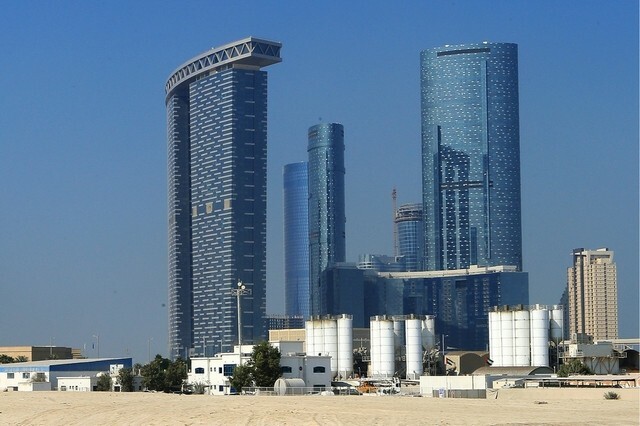 For the six months of 2016, profits at the developer which built Abu Dhabi’s mid market Al Reef compound fell 30.5 per cent to Dh31.2 million, down from Dh44.9m a year earlier. 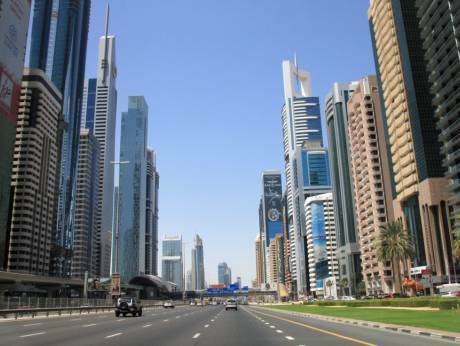 Dubai: Landlords in Dubai with office properties on their books had better come up with something out of the ordinary if they want to lease. 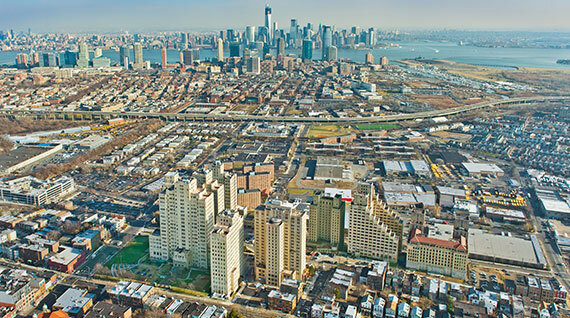 In a tightening market, a tower or commercial location that offers extra is still showing good demand and occupancy, according to the latest update from Cluttons, the property consultancy. 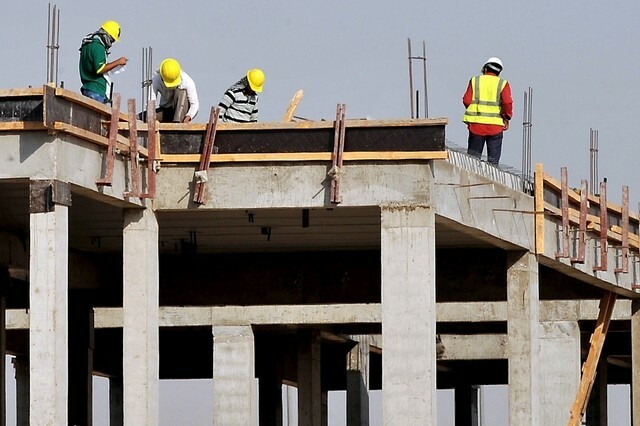 The contractor posted a Dh207.6 million loss attributable to its parent company for the second quarter of this year, citing "project cancellations and one-off additional provisions", most of which related to work in Saudi Arabia. 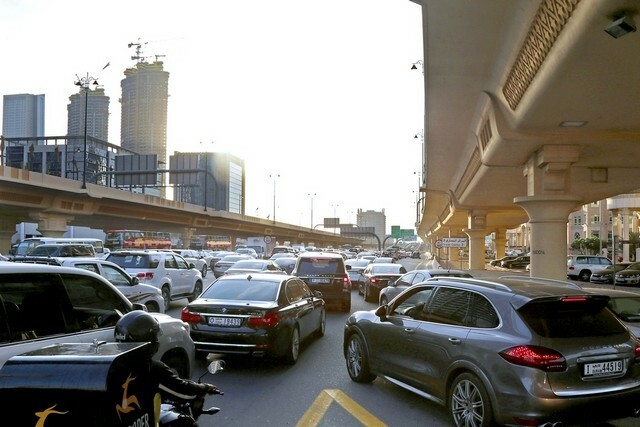 Revenue for the quarter also dropped by 37 per cent year-on-year to Dh805m. 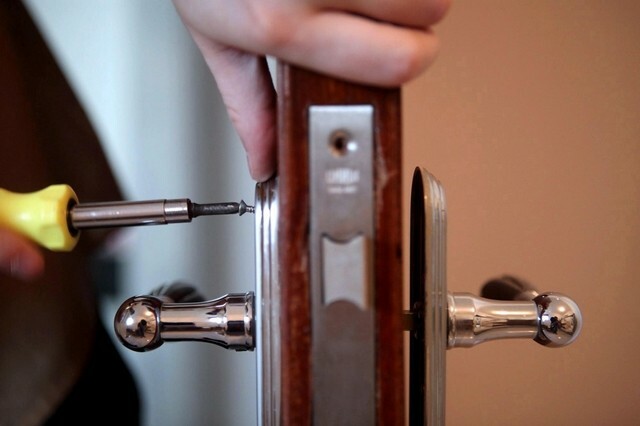 The prices of homes in the capital are expected to drop further this year, after values dipped by 1 per cent in the second quarter. 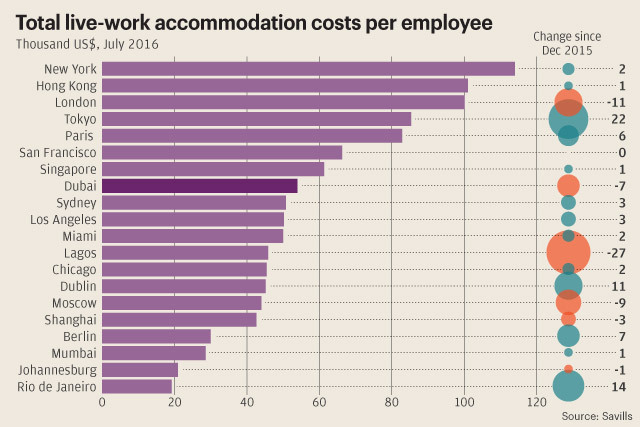 Rents fell by about 2 per cent in the same period, according to property broker Chestertons. 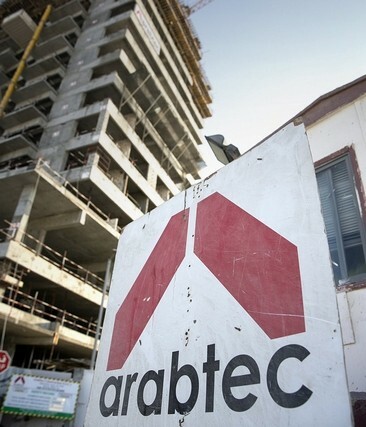 Arabtec Construction pledged to reduce costs after its losses narrowed during the second quarter of this year, the Dubai-listed company said. 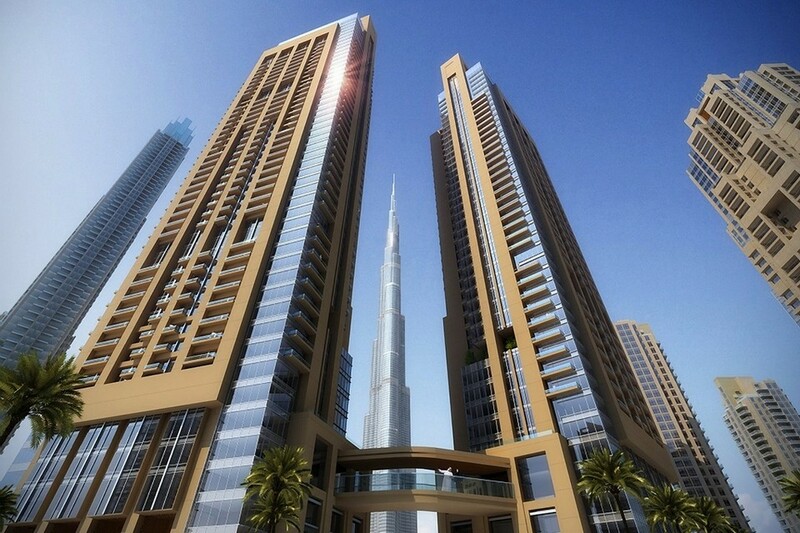 Profit at Damac fell by more than a third in the second quarter of 2016 as the Dubai developer blamed a slow Ramadan for a fall in property sales. 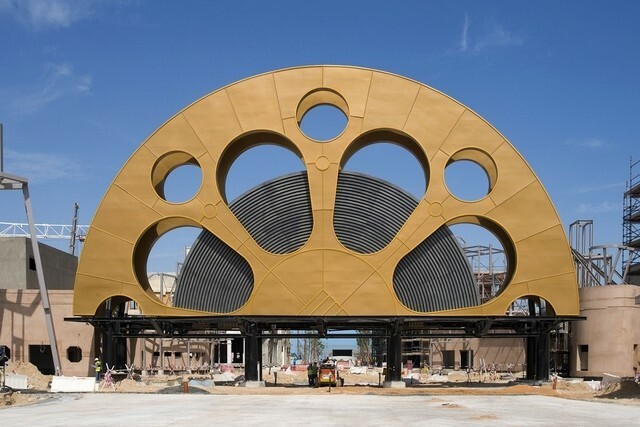 Dubai Parks and Resorts reported a widening second-quarter loss as spending rose in the run-up to the park’s partial opening on October 31. 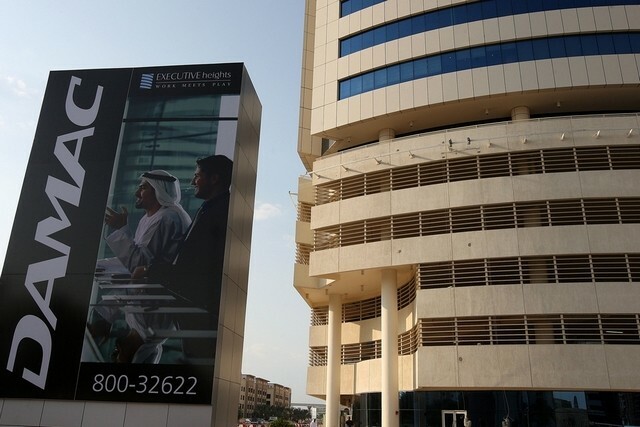 The company said it expects to generate about Dh297 million in income this year, when it anticipates 900,000 visitors within the two months it will operate. 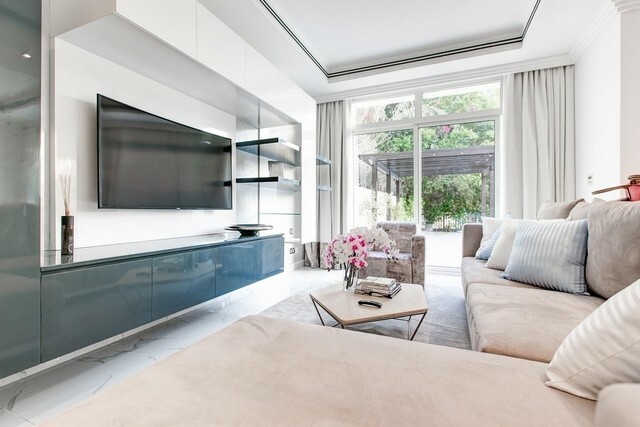 Hipsters may be drawn to Berlin’s east side for the afford­able rents and high standards of living, but the world’s super- wealthy are heading to the German capital’s south-west. 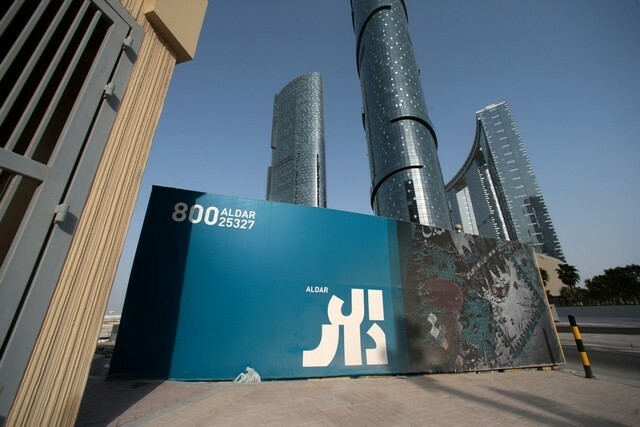 Abu Dhabi: Eshraq Properties, the Abu Dhabi-listed company, reported on Thursday Dh3.5 million in losses in the second quarter of 2016, marking a significant plunge from the Dh916,840 in net profit recorded in the same quarter of 2015. 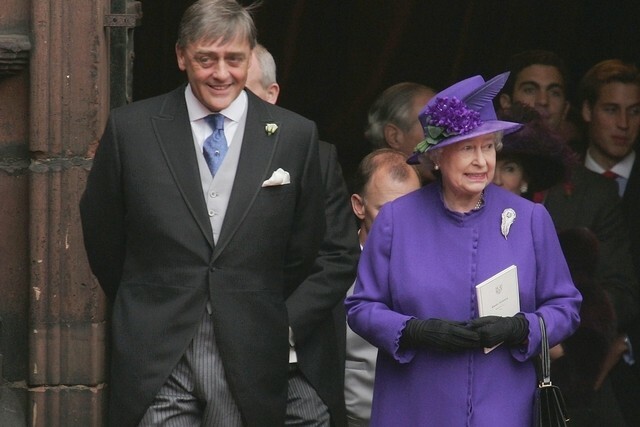 Britain’s wealthiest landowner, the Duke of Westminster, has died aged 64. Gerald Cavendish Grosvenor, Britain’s third richest man, died late on Tuesday in Lancashire after being taken ill suddenly on his Abbeystead Estate near Lancaster. 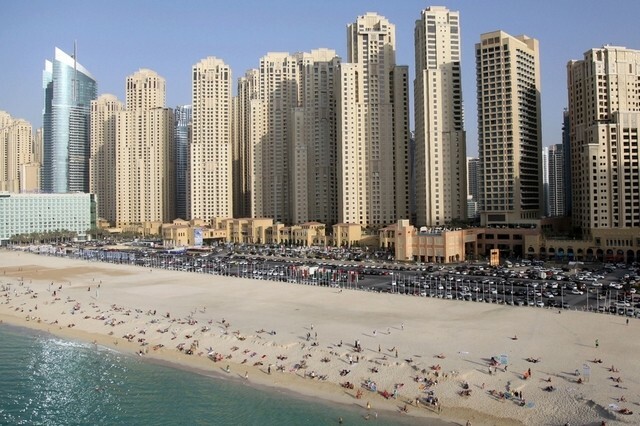 Should Abu Dhabi landlord use property agent to find new tenant, sort maintenance? 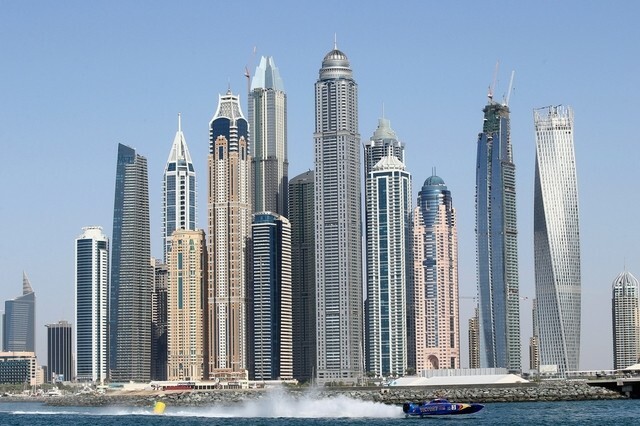 Dubai is still in the top 10 most expensive cities in the world to live and work, according to a new study. 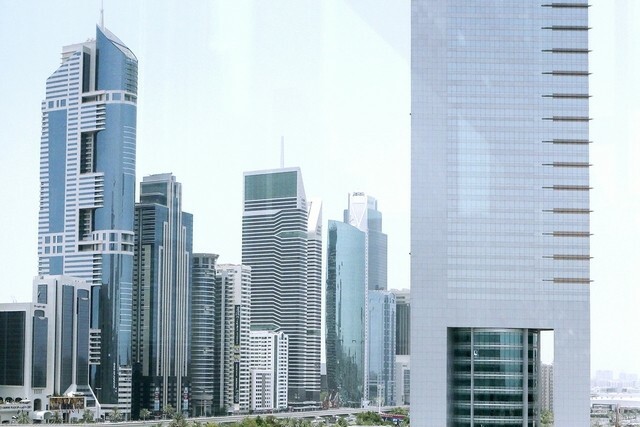 The Savills Live/Work Index placed Dubai in eighth, despite a fall in property and office rents in the past year amid weakened oil prices, which has affected occupier demand. 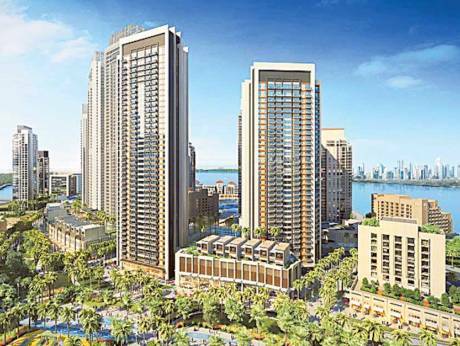 Master developer Nakheel has added a 252-room hotel to its Al Khail Avenue project as it appointed UAE-based Dhabi Contracting for the construction work. 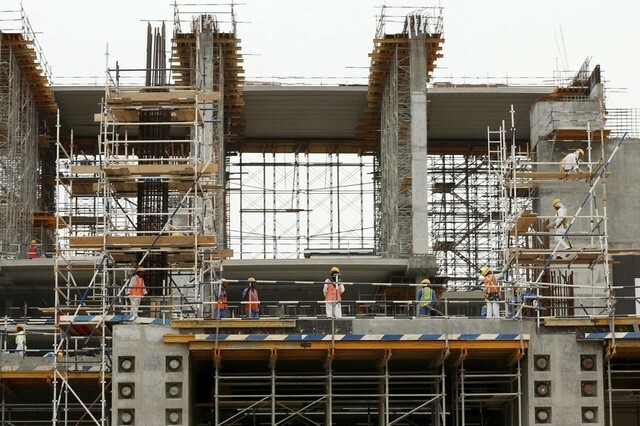 The chief executive of Arabtec Construction pledged to pay all Filipino workers employed by a Saudi joint venture contractor in full. 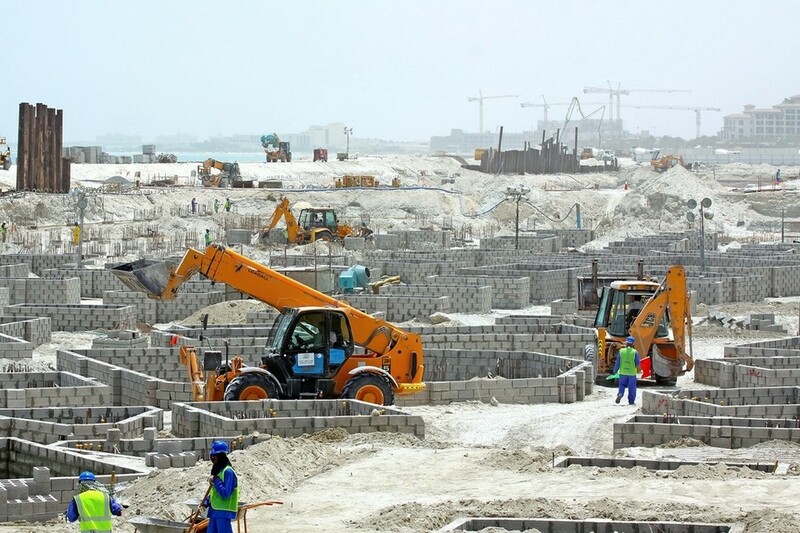 Raja Hani Ghanma, the head of the UAE contractor Arabtec Construction, has said the plight of the workers had "been blown out of proportion". 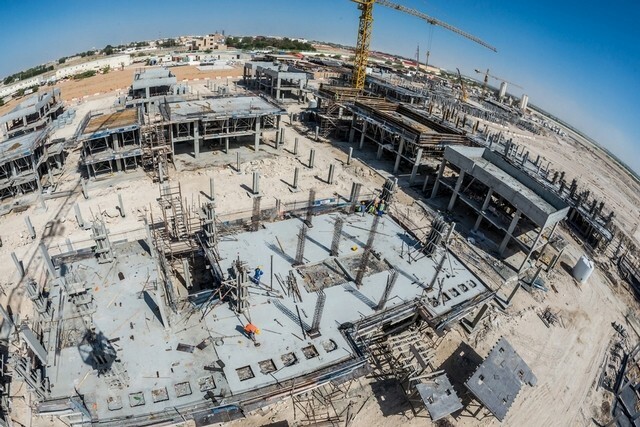 The Tourism Development & Investment Company (TDIC) has confirmed that the construction of Mamsha Al Saadiyat, the first residential development within the Saadiyat Cultural District in Abu Dhabi, is well under way. 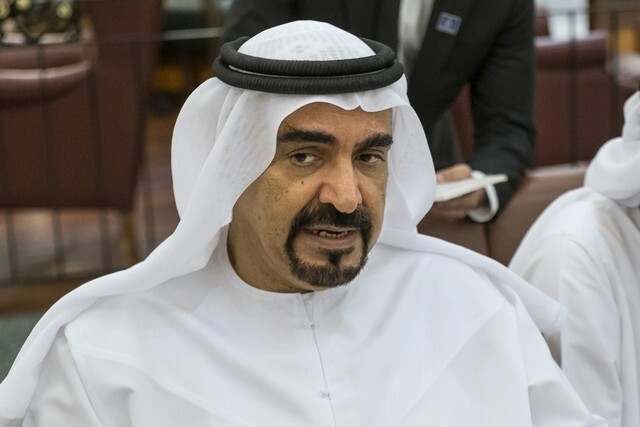 Dubai: Dubai Industrial Park, an industrial hub within Dubai Wholesale City, is offering 70 pre-built storage and light industrial unit warehouses for lease, it said in a statement on Monday. 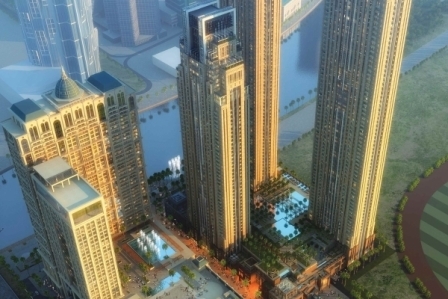 Online classifieds site dubizzle has added its voice to the weight of opinion suggesting Dubai’s property market is showing signs of bottoming out. 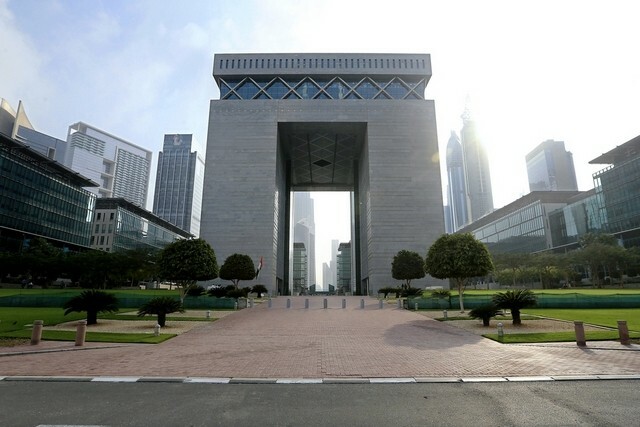 The Dubai International Financial Centre is involved in a legal confrontation with Brookfield, the Canadian developer, over alleged defects in the construction of The Gate building 13 years ago. 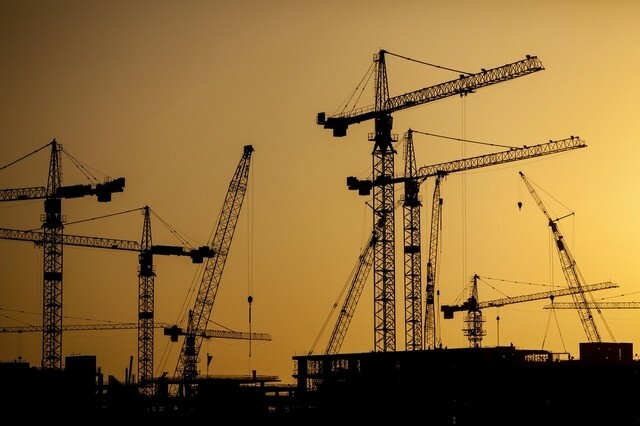 A couple of the giants of the management consulting industry produced weighty documents over the past few weeks that made for slightly depressing reading for the region’s construction industry. 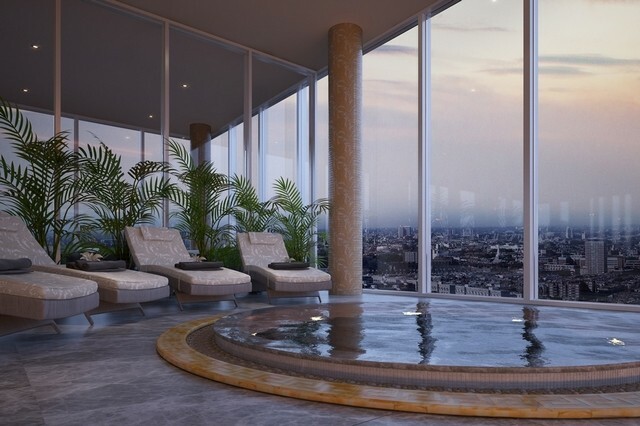 Arabian Gulf property investors have begun bargain hunting among London’s most exclusive addresses as prices tumble. 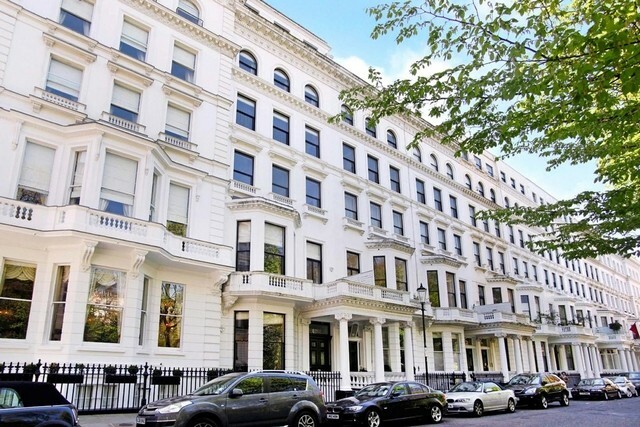 House prices in some of the parts of London most popular with GCC investors have suffered their biggest annual falls in nearly seven years. 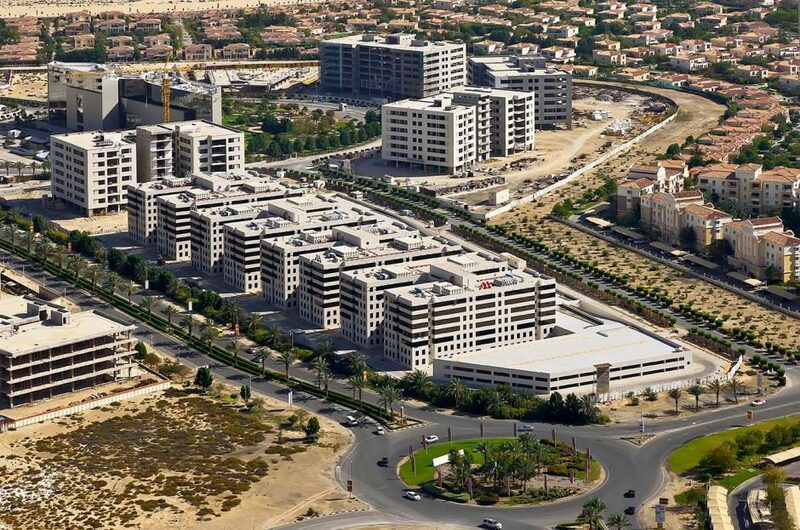 Aldar Properties said on Tuesday its second-quarter net profit rose by about 10 per cent despite a slowdown in the Abu Dhabi property market. 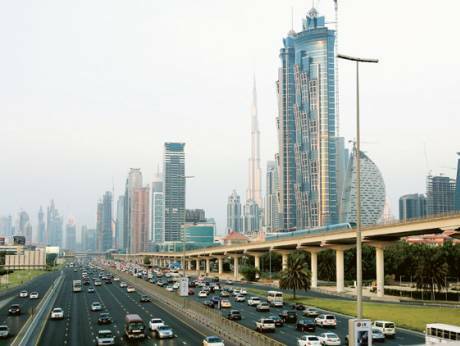 Dubai: Gone are the days when property buyers were being lured with fancy giveaways like a luxury yacht or holiday trips abroad. 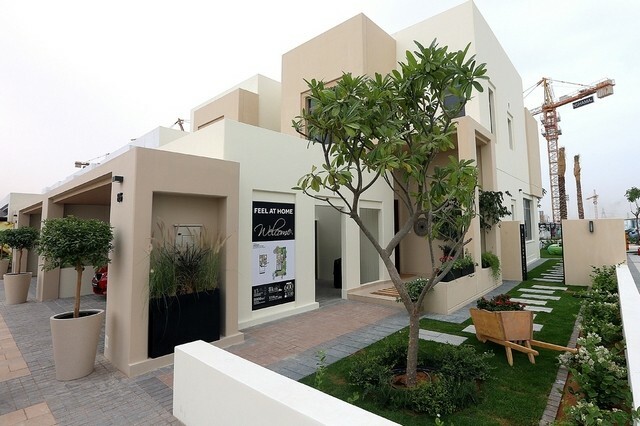 Today, developers are increasingly offering real value for money to entice both expatriates and GCC nationals to buy a flat or villa in the country. 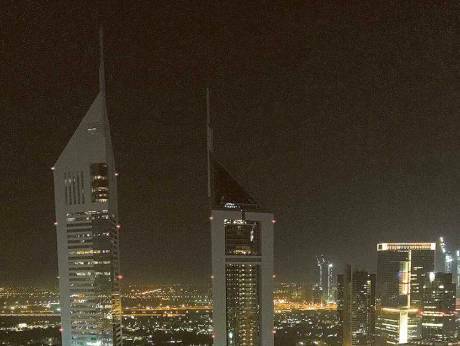 We all know that money talks – but for one Dubai-based entrepreneur, the conversation is about much more than that.